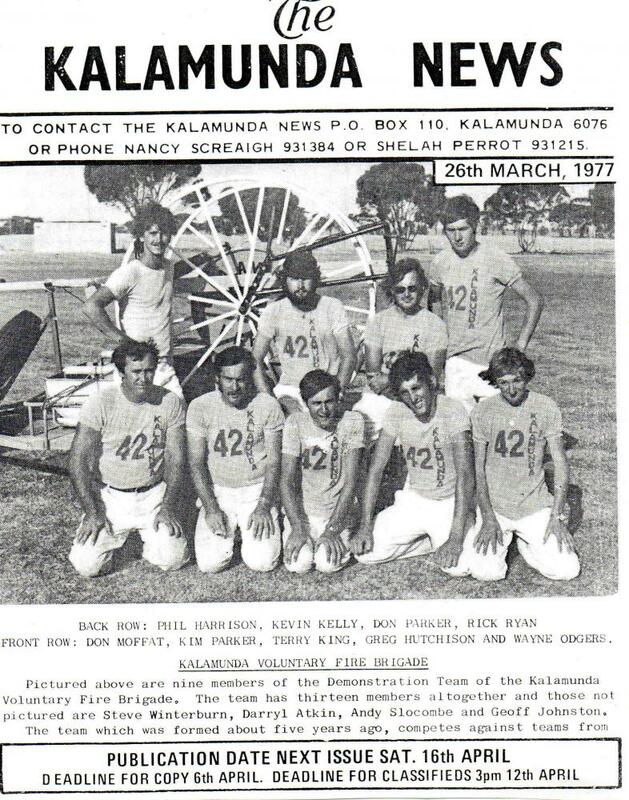 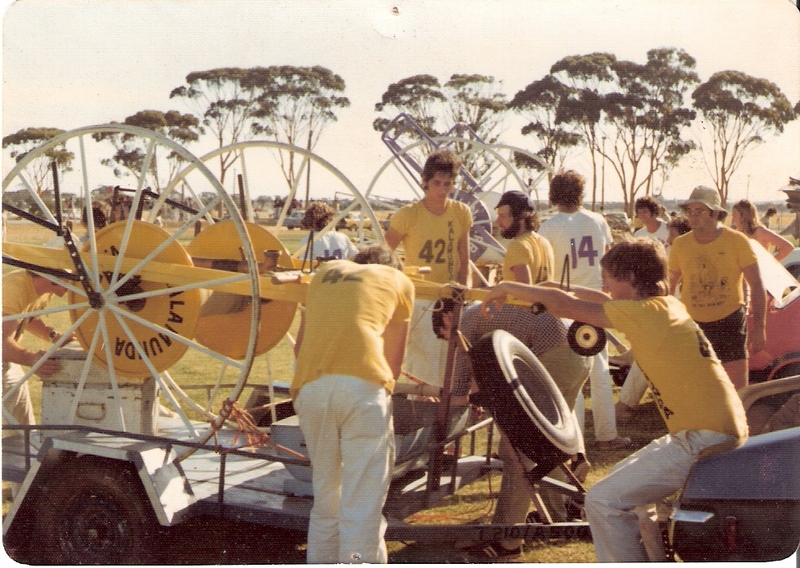 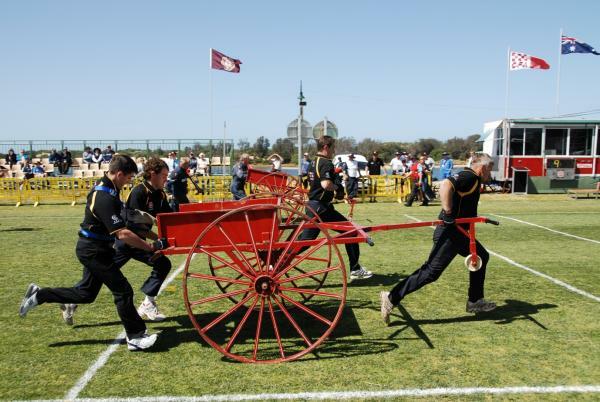 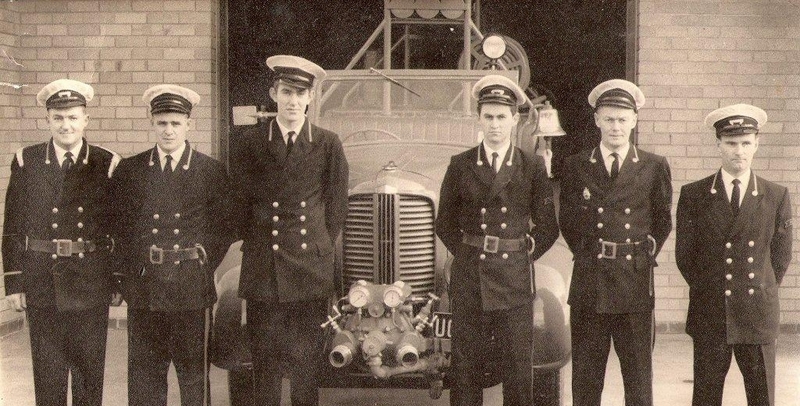 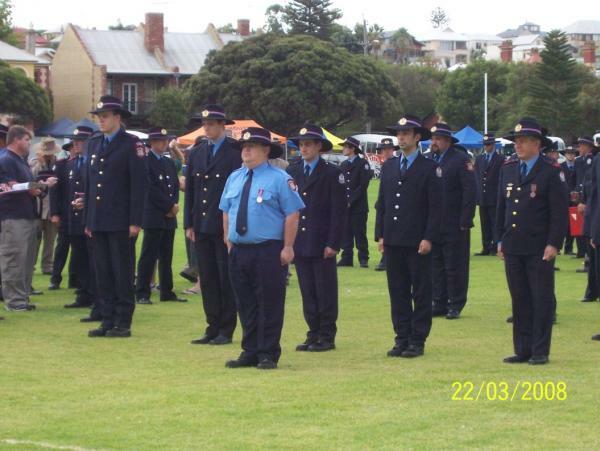 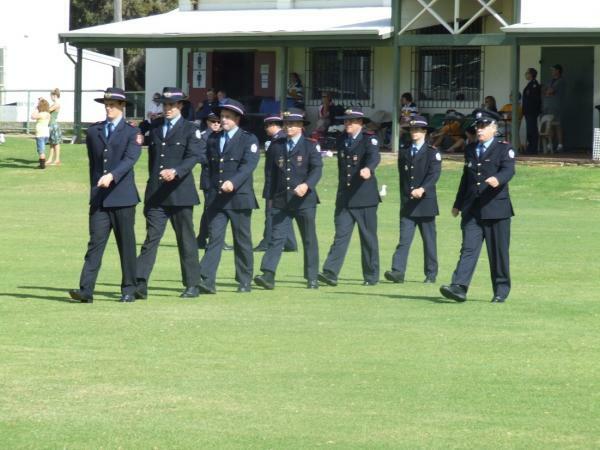 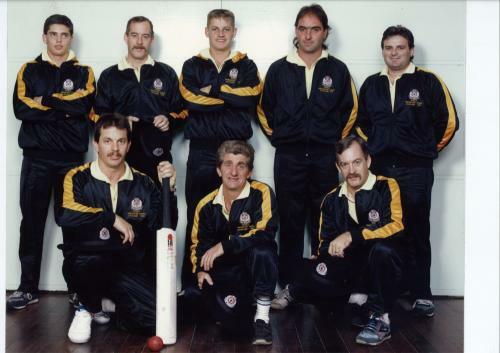 In the early days, Kalamunda participated along with many other brigades in the Volunteer Fire Brigade competitions as part of the Central Zone. 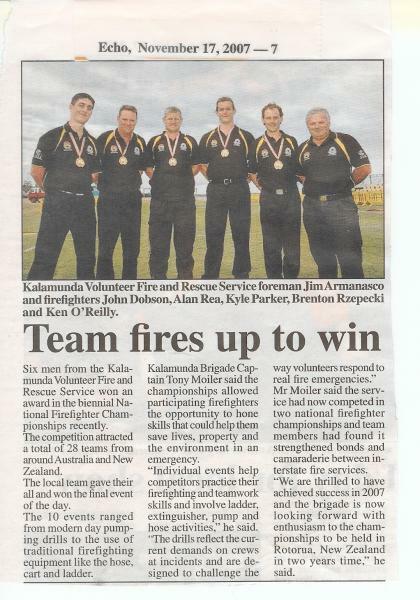 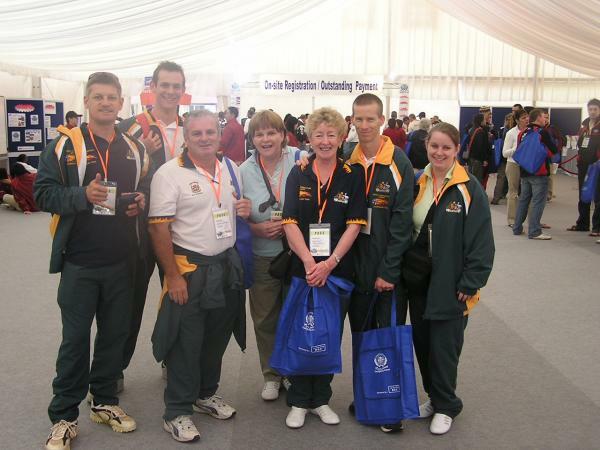 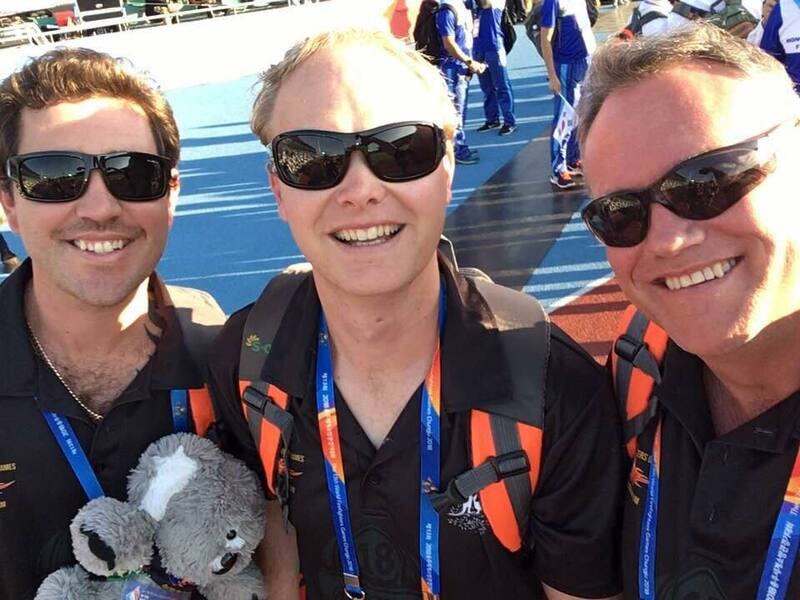 Kalamunda has also participated in the international arena with distinction at World firefighter Games with Geoff Johnston a winning weightlifting Gold at Auckland and John Dobson Silver in swimming at Hong Kong. 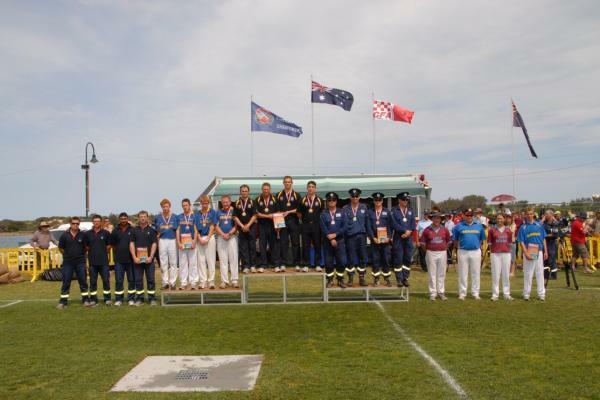 Our teams have also won Gold nationally. 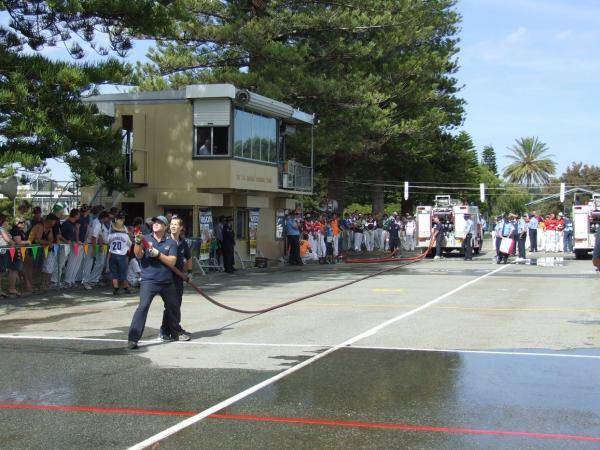 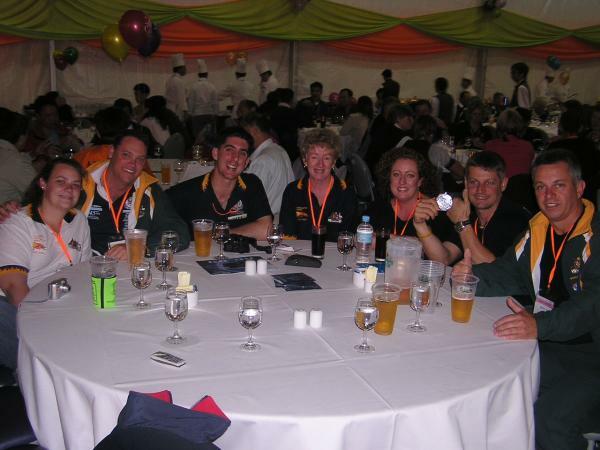 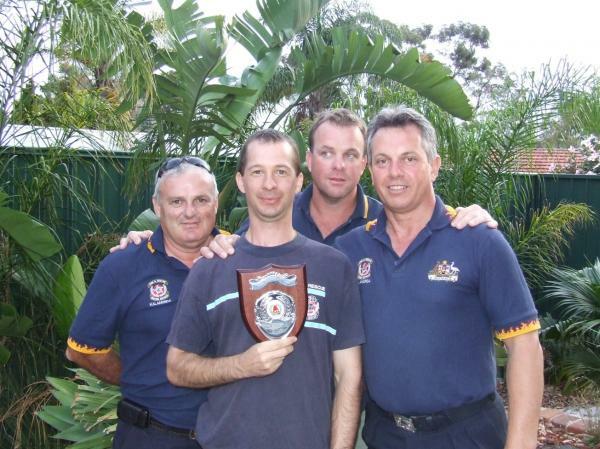 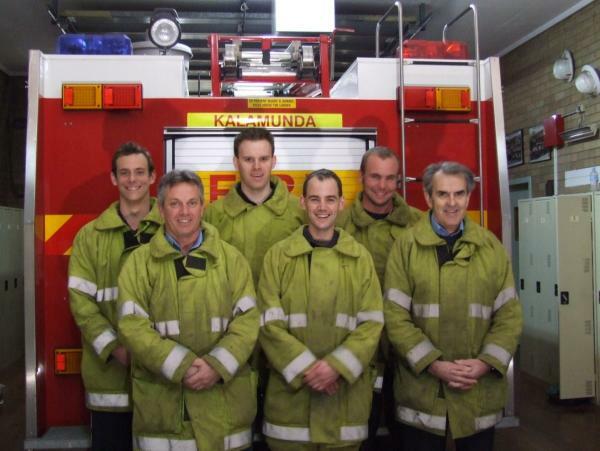 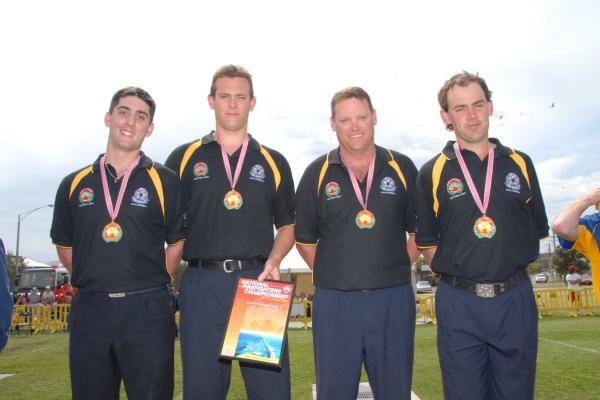 In October 2007 at Lakes Entrance in Victoria competing in the national Firefighter Competition Kalamunda won the Pump suction event winning gold medals for the team of Kyle Parker, Alan Rea, Ken O’Reilly and Brenton Rzepecki. 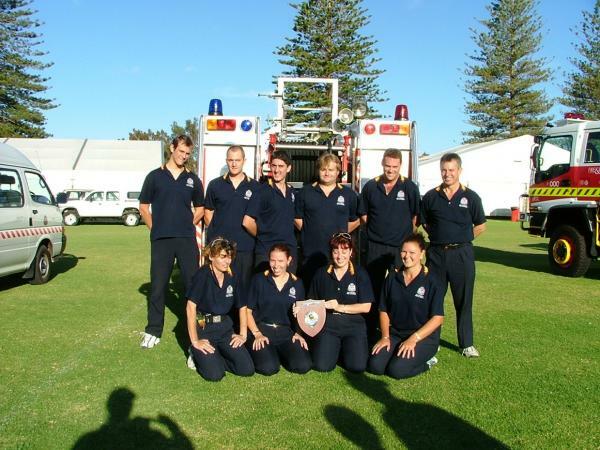 Over the years Kalamunda has competed in zone, state and specialist events such as national road rescue winning a number of trophies. 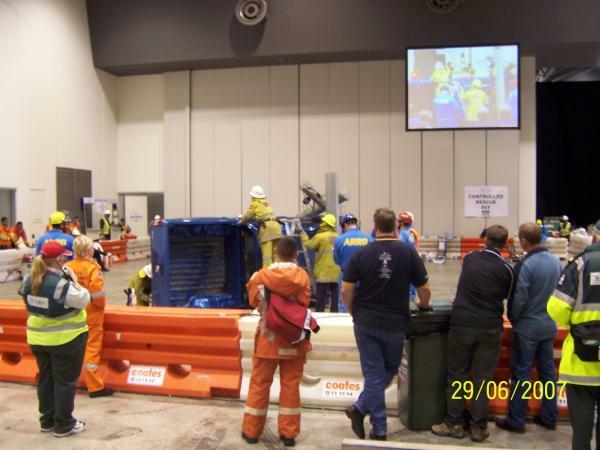 We have competed with some distinction in zone and state championships winning pumping events. 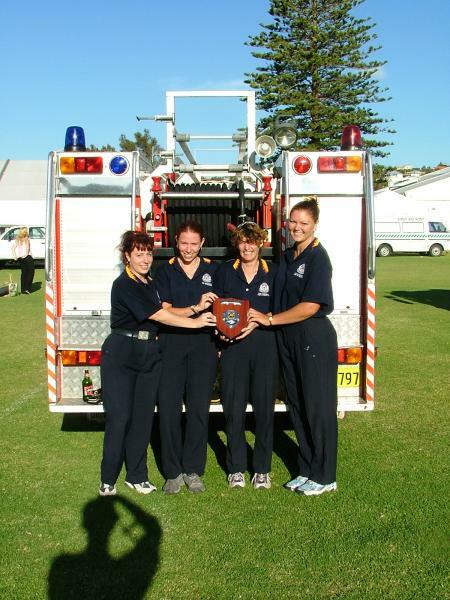 Easter 2004 saw our all girl team as pumping champions.